Prepare to be patient! 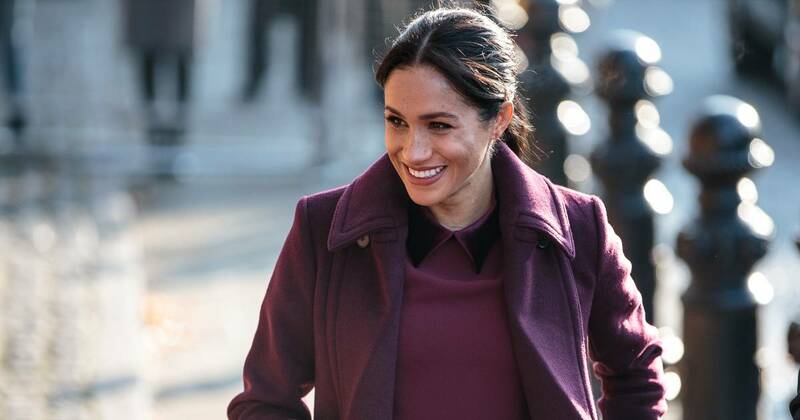 Duchess Meghan has not given birth yet — and she won’t tell us when she has, Dickie Arbiter, Queen Elizabeth II ’s former spokesman revealed. 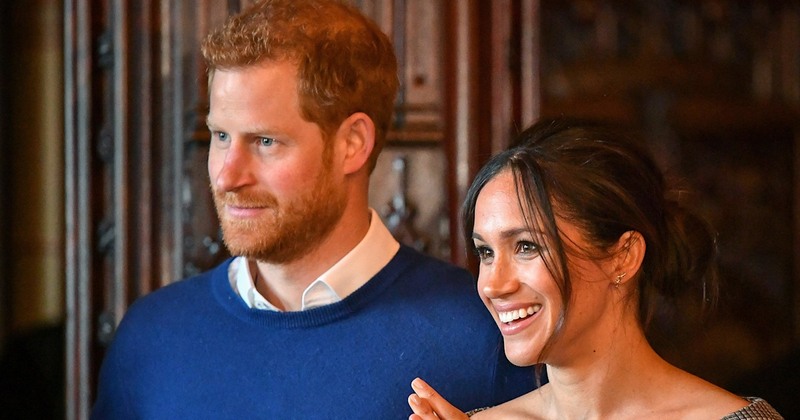 This comes just four days after Prince Harry and Duchess of Sussex, 37, announced that they plan to keep their child’s arrival hush-hush . 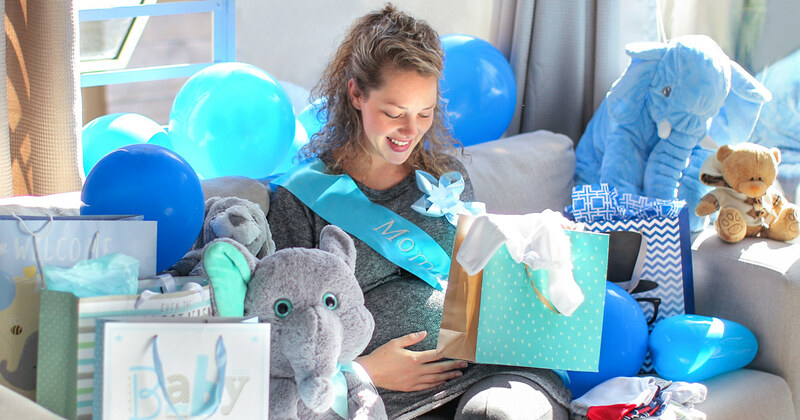 In February, the Suits alum celebrated their baby’s impending arrival with a New York City baby shower . 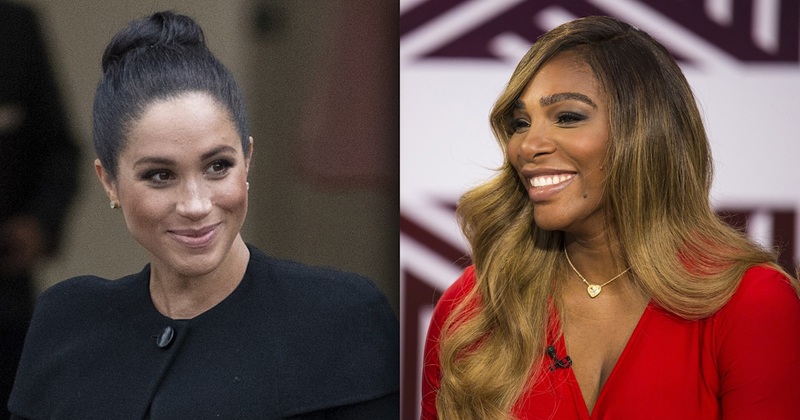 Serena Williams , Gayle King , Amal Clooney and more famous friends joined Meghan at the star-studded party. 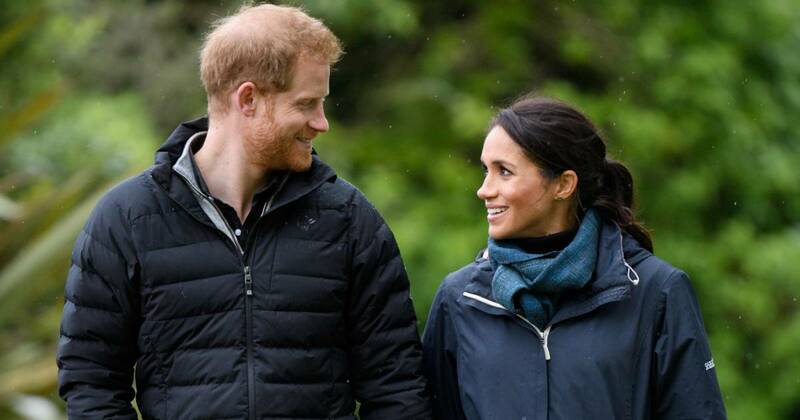 The royal pair wed in May 2018 and announced five months later that they are expecting .